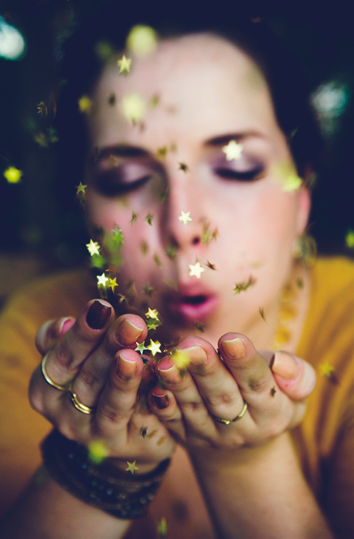 Glitter season is in full swing with sales of glitter cosmetics worth more than £300,000 to retailers according IRI Retail Advantage, and up an impressive 321% compared to the same period last year. Festival goers, party lovers and fans of the ITV2 series Love Island have been boosting sales with more than 60,000 more glitter products sold this year. Top sellers include face glitter, which has contributed 51% to the growth of glitter in 2018 and worth £126k in value sales, and eye glitter, worth £138k in sales, contributing 50% to the growth in overall glitter in cosmetics sales. However, nail products, the mainstay of glittery cosmetics over recent years, have fallen, down 5% since last year. “We are seeing something of a revival in glitter from the glam rock days and discos of the ‘70s and ‘80s, but with a new twist,” comments Kaajal Bhatti, Senior Insights Manager, IRI. While Love Island is now finished, the summer festival season is still going strong with top temperatures set to boost crowds at major music festivals, including Reading and Leeds, RiZE, Bestival and Creamfields during August. IRI predicts further spending and growth in cosmetics with the sparkle factor.